Jamie Fitz and Steve Lanning founded Supreme Relocation, Inc in 2002 in Delray Beach Florida. The company started as a 3 man organization and has grown exponentially. Even though we have grown there is still an owner on every job ensuring a personalization that is hard to find from franchised moving companies. No matter how large we grow, personalized and friendly moving services will always be the utmost importance to us. We recognize your voice on the phone. We remember details and are committed to follow through. 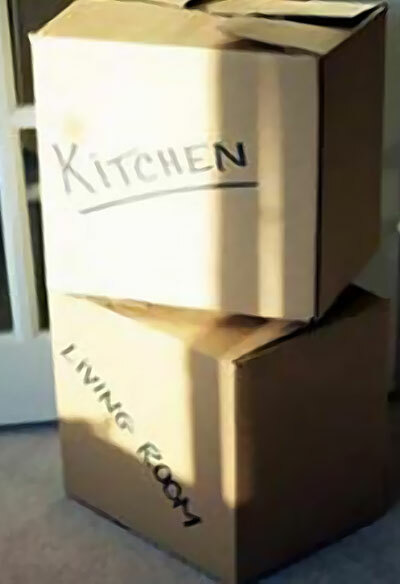 We want to ease your moving experience. Whether you’re moving across town or you’re moving across the country, the team at Supreme Relocation will insure you have a stress-free move with personalized service. We take care of the moving details so that that you don’t have to. We are the Florida relocation and moving specialists for residential and commercial moving and storage.